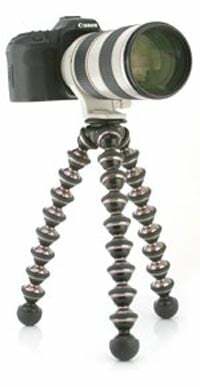 Joby has added a new tripod to it’s gorillapod range, the gorillapod Focus. The gorillapod focus is designed to be used by professional photographers and it can support cameras up to an amazing 11 pounds (5kg). The gorillapod Focus is surprisingly light for a professional tripod weighing in at just 1.1 pounds (500g). It is made from sturdy machined aluminum, and features an anodized gunmetal finish, it allows flexibility over 360 degrees of rotation whilst maintaining stability. 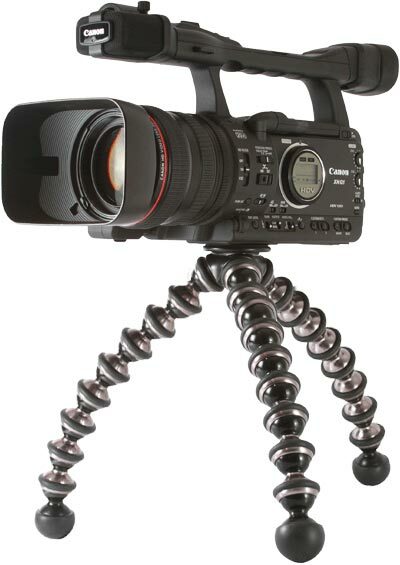 The Joby gorillapod Focus will go on sale shortly at Joby.com for $149.95.